When I first moved to Texas, and into my very own apartment a few months later, I had to buy pretty much all new furniture. So, I did what any young person on a budget does, and I went to IKEA. The apartment was small, but enough for me and my stuff—Three years, another person and a dog later, it's getting a little cozy, but I digress. 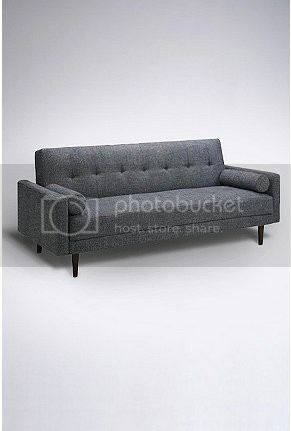 I scored, or so I thought, on my trip to the Giant Blue Box when I found a Klippan loveseat in the "as-is" section. It was something like $50 less than priced on the floor, and it came with a cover. 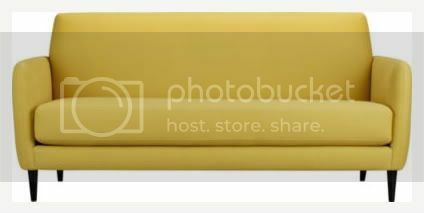 The cover was bright mustard yellow, but with the money I was saving, I could afford an extra cover. I get the sofa home and realize that a spring's popped loose from the underside. No biggie, I think, and flip it over and pop the spring back in. I should have realized the foreshadowing then. The couch, as cute as it is, has not really held up. I suppose it's seen more than its fair share of sitting, since it was a display model, but at least three of the springs pop out on a regular basis now, the padding isn't staying put, and the slipcover has ripped beyond repair. I can still make it look nice, for when company's over, but every time I sit on it I am reminded of its state of disrepair thanks to the facing board sticking into my legs. Long story short-ish, Colt and I agreed that we need a new sofa. 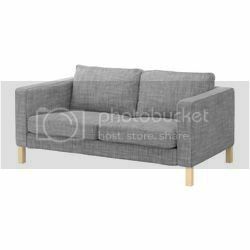 After doing some browser window shopping, I am liking a few, and although the IKEA ones are still more budget friendly, a girl can certainly lust after a house full of CB2. 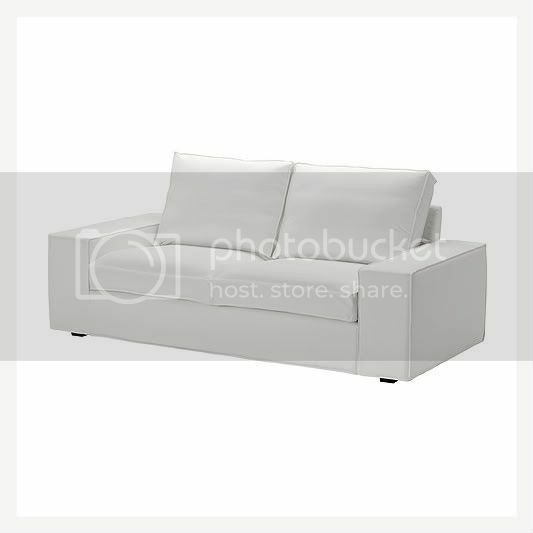 Still cute, with an easy to wash slipcover. Great for dog and boy-filled households. Not a huge fan of the colors available on this one. With a white dog who sheds a lot, it would be nice to have a lighter color, but white's not great when a couch also serves as a dining room. I love this heathered grey color. It would be great to have a place for people to stay, other than on an air mattress. I love that this one is so deep. This one I threw in just for fun. 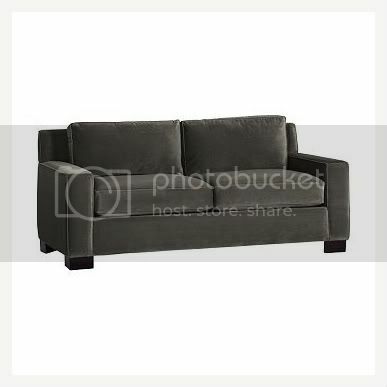 I had the best couch ever but being vintage, I had to throw it out due to age. My husband and I just got a new reclining leather loveseat. It was cheaper than IKEA and from our experience, lasts longer, too. Good luck, these are all great. 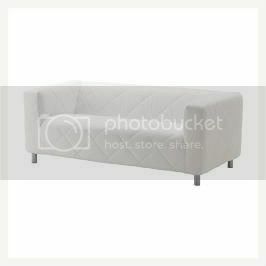 We have the TYLÖSAND (cut & paste for the umlaut) sofa bed from Ikea. I have to say if you are the type who has a lot of guests sleeping on your couch, this is one of the comfiest pull out beds out there. We used it extensively the first time our little man got sick and had no idea what was going on. I have a Klippan! What colour cover do you have? Mine is "natural" and it gets dirty sooo fast, I feel like I always need to wash it..
Hi Eva, I have the dark, nearly navy blue. It hides stains well, but definitely not little white dog hairs.